Book trailers are one of the best ways to introduce your book to millions of readers worldwide. Learn how to plan, create and most important: market your video which is step for step shown. Check out our tips for free music, free graphics and images and free video hosting sites on our blog http://SavvyBookWriters.com/blog. Just type in your search words and the articles will appear. And don’t forget to post your video(s) on your Amazon and Goodreads site and on Google+ and other Social Media sites. Book trailers are one of the best ways to introduce your book to millions of readers worldwide. Learn how to plan, create – and most important: market your video is step for step explained in this valuable guide book. 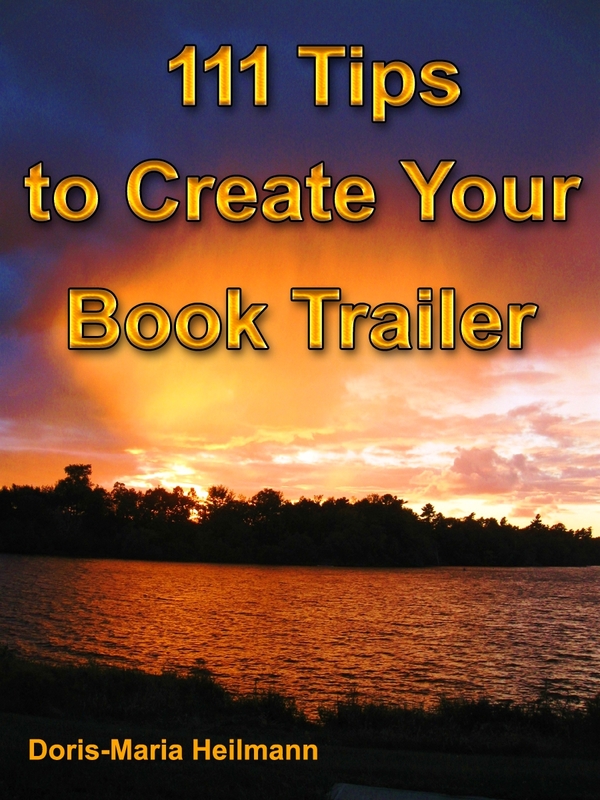 Readers will explore which audience your trailer will attract for the genre of your book, how to find design ideas for book trailer, how to set the mood for your book, which music fits the style of your book, video software available, where to publicize your book trailer, just to name a few benefits. Where do I get started with video? How can I produce a video that delivers compelling reasons to buy my book? Which software and hardware tools will work best for me?